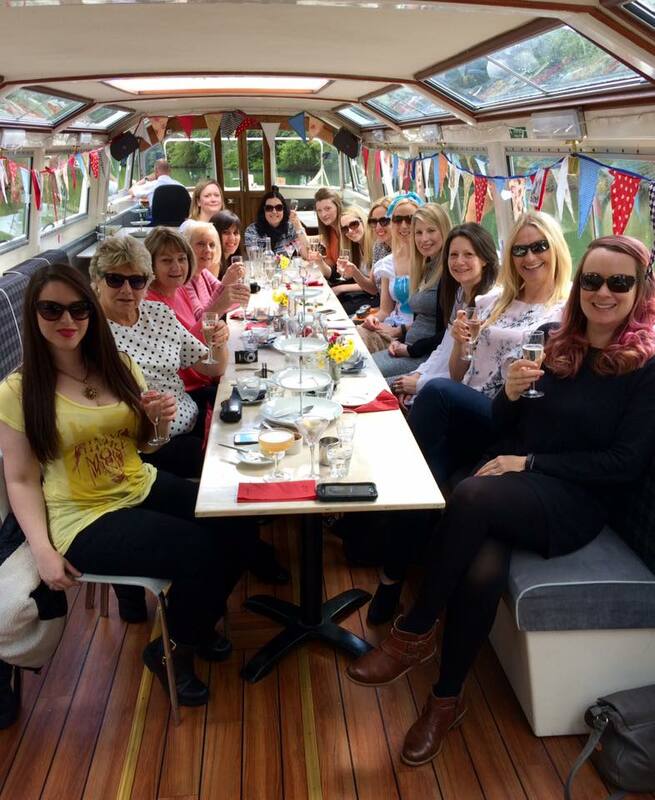 Water based hen weekends are brilliant if the bride-to-be loves water whether in the sea, river or anywhere! Here are our Acacia top 7 favourites to provide you with some inspiration. 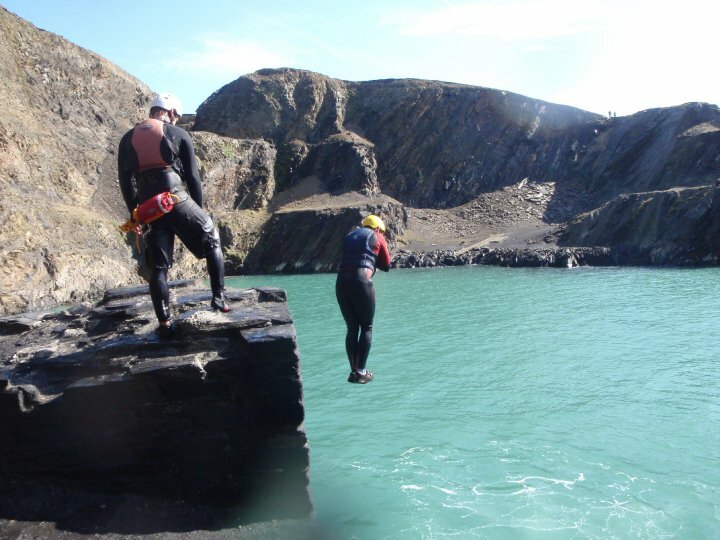 Scramble over rocks, jump off cliffs and swim in the sea, this is a great activity for the high octane amongst you on water based hen weekends! 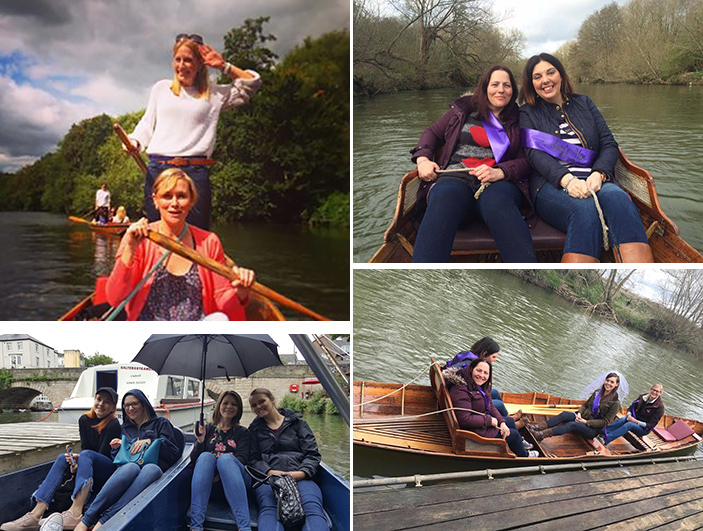 Why not mess about on the river with a group of your best mates with a self-drive or chauffeured punt? 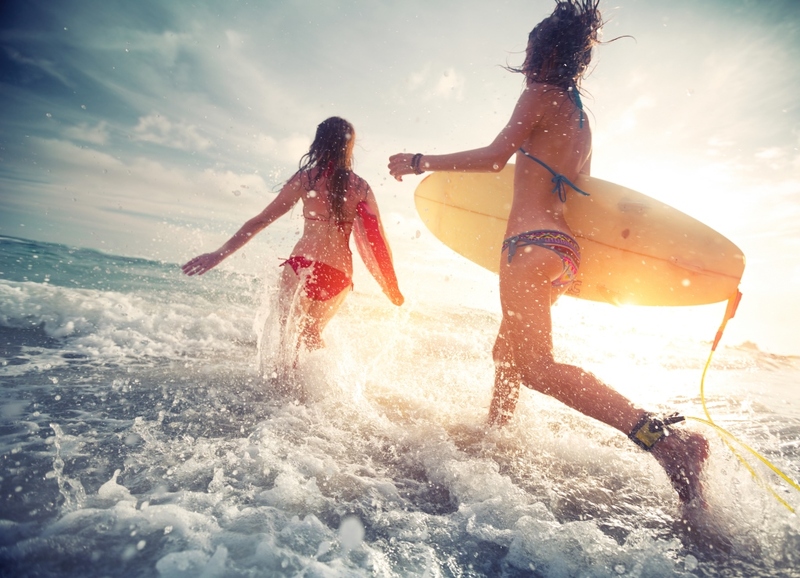 Tackle the waves with the guidance of an expert surfer who will be able to give you tips and hints for becoming a full-on surfer in this great fun water based hen weekend. 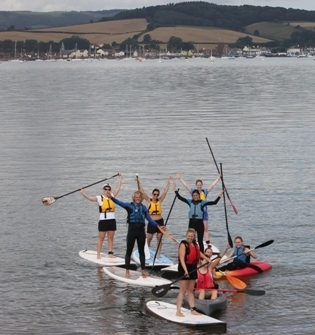 Maximise the thrill factor with this exciting activity brilliant for water based hen weekends. You won’t be short of giggles braving the white water rapids in the Peak District under the direction of our expert guide. 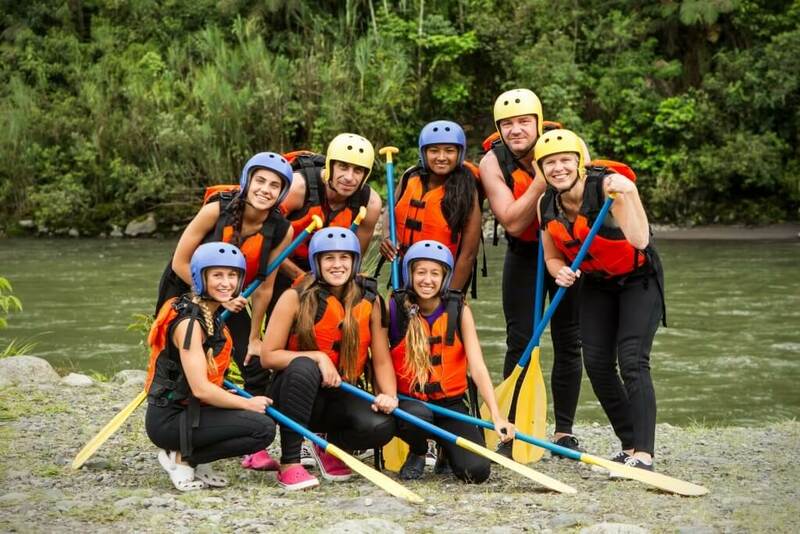 Try your hand at paddle boarding! Hysterical and without a doubt very wet! Enjoy a river cruise in one of our many cities; combine it with afternoon tea or an evening meal. Ask us for more details. Whether in the sea, river or lake, kayaking and canoeing brings some serious comradeship whilst getting wet! Ask us for details.